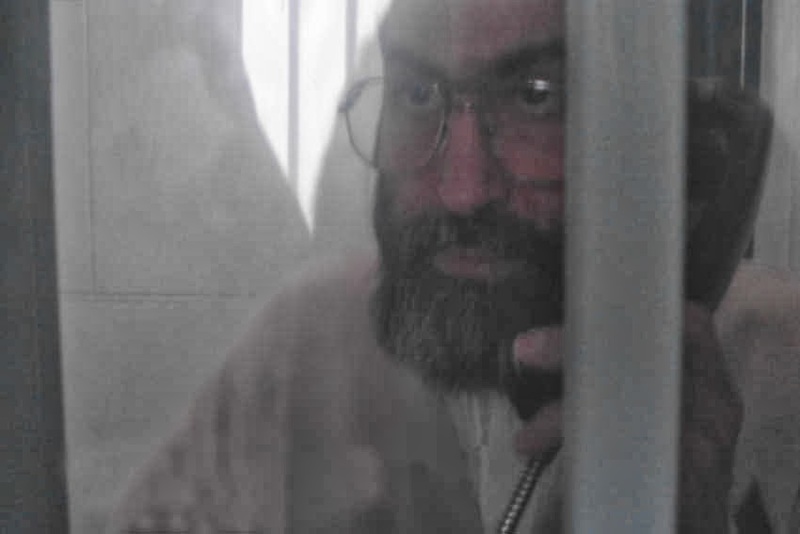 October 2, 2014 - The latest and only news which have received from Iran about the status of Mr Boroujerdi is this morning October 2th, his family went to both Tehran Even Prison and special court for clergy in Moghaddas Ardebili St, but his family encountered with offensive manners and intimidating of Security Guard . Weekend in Iran is Thursday and Friday, therefor, Mr Boroujerdi's family has not had a chance to talk with either the prison authorities or The Special Clerical Court officials in Tehran. Mr Boroujerdi's family and all his followers are deeply concerned and still in shocked as a result of the latest news about transferring him for execution.